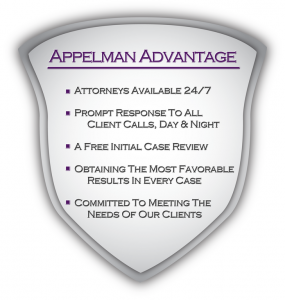 If you’ve been charged with solicitation or prostitution in the Minneapolis area, make sure your first call is to the experienced criminal defense lawyers at Appelman Law Firm. 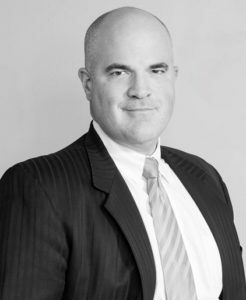 Avery Appelman has spent nearly two decades defending individuals charged with prostitution or solicitation, and he can help you out of a bind. To learn more about what Avery and his team can do for you, give them a call today. The internet has made it easier for individuals to connect with one another, but it has also made it easier for police to set traps and catch individuals who are trading money for sexual favors. Prostitution stings have been popping up all over the Twin Cities, in areas like Blaine, Eagan, Edina, Chaska, Minnetonka, St. Louis Park, Hopkins, New Ulm and Woodbury, as well as in Hennepin County, Ramsey County, Washington County and Dakota County. 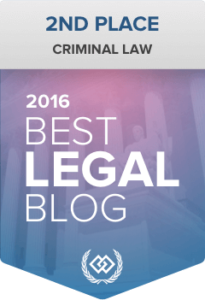 If you have been arrested and charged in any of those areas, or if you’re not far away, pick up the phone and reach out to the experienced lawyers at Appelman Law Firm. The exchange of sexual favors for goods or services has been in existence for thousands of years, but the action is criminalized in Minnesota and most of the United States. However, that doesn’t stop people from doing it. 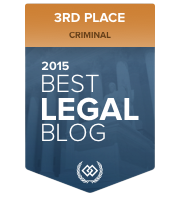 Defending clients against charges of prostitution or solicitation is one of the more common cases we take on, so we have a wealth of experience when it comes to fighting the state’s charges. 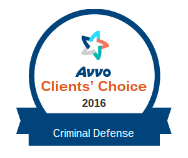 No matter what your role was in the incident, we can help defend you against the charges. We’re not perfect either, and our office is always a judgment free zone. 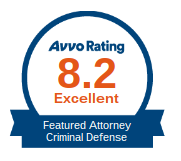 You can talk openly with us about your case or your concerns, and we’ll do our best to put your mind at ease. We’ve helped dozens of clients who were in the same position as you, and we’re confident we can help you as well. Please, don’t hesitate to pick up the phone and give us a call. 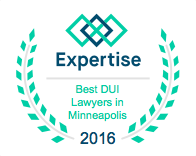 If you are facing a prostitution or solicitation charge in Minneapolis or a nearby neighborhood, you’re probably interested in learning more about the charges and your options. We’ve included some resources that you might find helpful below.